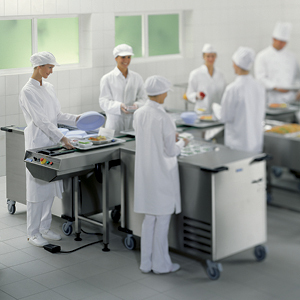 Founded in Germany in 1870 by Julius Hupfer, Hupfer is a specialist manufacturer of kitchen logistics equipment for economical and sensible configuration of any commercial kitchen environment. 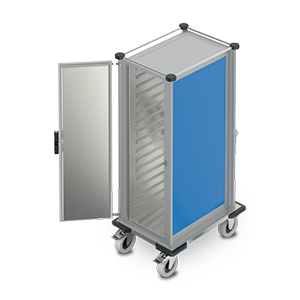 From preparation through to serving, Hupfer offers unique products for the complete kitchen logistics process. Each product is the result of tireless research to develop products that solve real business issues in the commercial kitchen environment, products that enable users to be more productive and carry out their task safely. 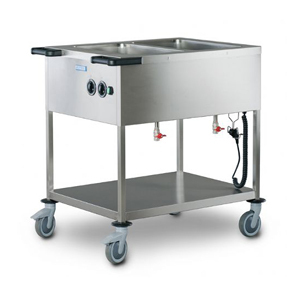 A range of equipment solutions, offering a complete process chain for any commercial kitchen. 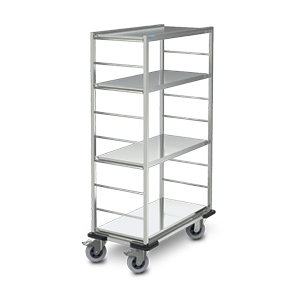 A vast range of products from storage, transportation through to warming and serving. Equipment designed to be user friendly and to assist in simplifying work procedures. 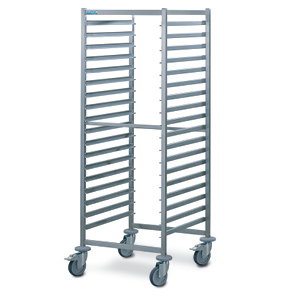 Maintenance friendly ergonomics and designed to enable users to be more productive and carry out their task safely.